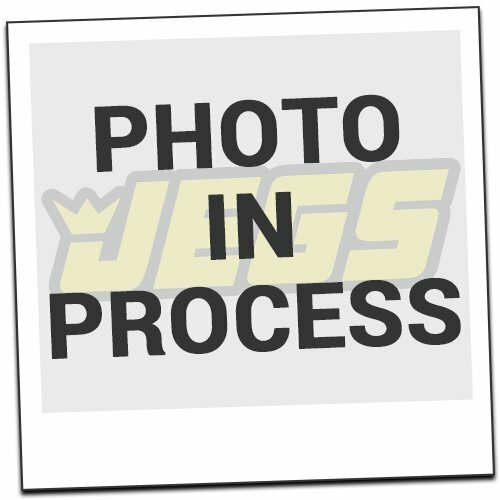 QA1 GS401-10450C Pro-Coil Front Shock Kit - GM BB Cars. Product Dimension (LxWxH): 20.9x8.4x10.1. 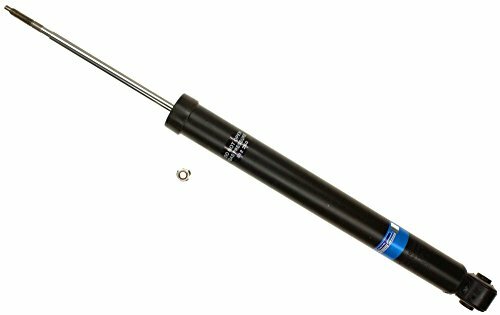 QA1 GS401-10350A Pro-Coil Front Shock Kit - GM SB Cars. Product Dimension (LxWxH): 21.1x8.6x9.7. 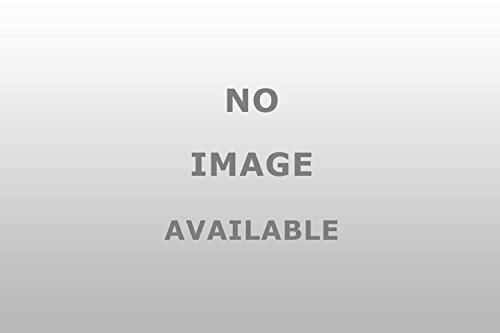 QA1 GS401-10450A Pro-Coil Front Shock Kit - GM BB Cars. Product Dimension (LxWxH): 21.2x8.5x10.2. 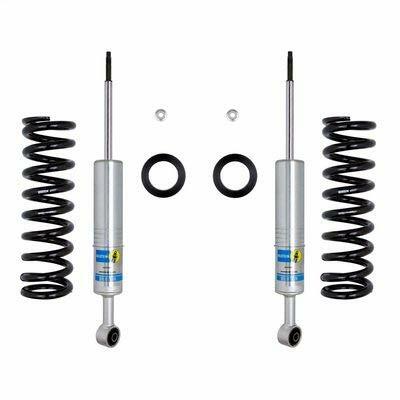 QA1 GS401-10450B Pro-Coil Front Shock Kit - GM BB Cars. Product Dimension (LxWxH): 8.8x21.1x10.1. QA1 GS501-10450C Pro-Coil Front Shock Kit - GM BB Cars. Product Dimension (LxWxH): 26x11x7. 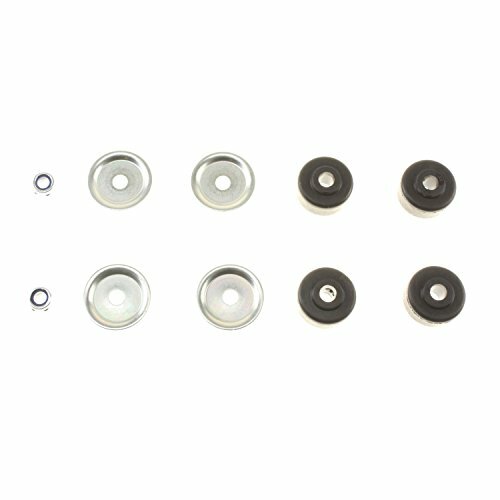 QA1 GS401-10550A Pro-Coil Front Shock Kit - GM BB Cars. 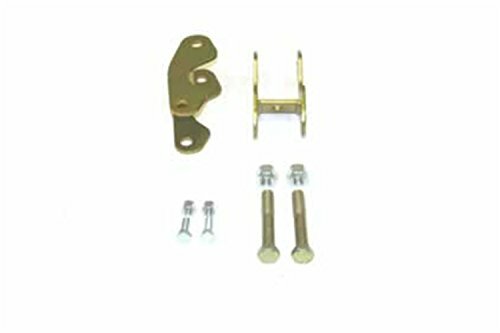 Product Dimension (LxWxH): 25.5x10.25x6.5. 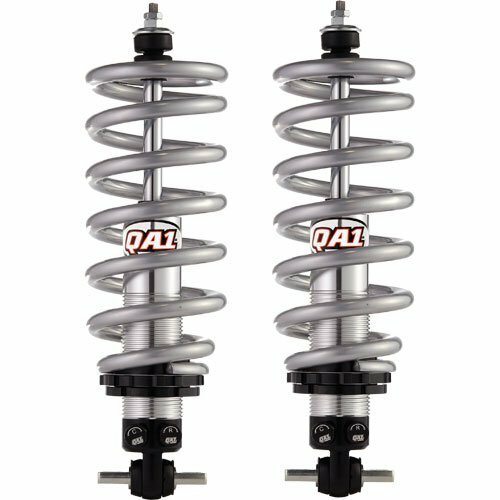 QA1 GR401-10350C Pro-Coil R-Series Front Shock Kit - GM SB Cars. Product Dimension (LxWxH): 25.5x10x6.5. 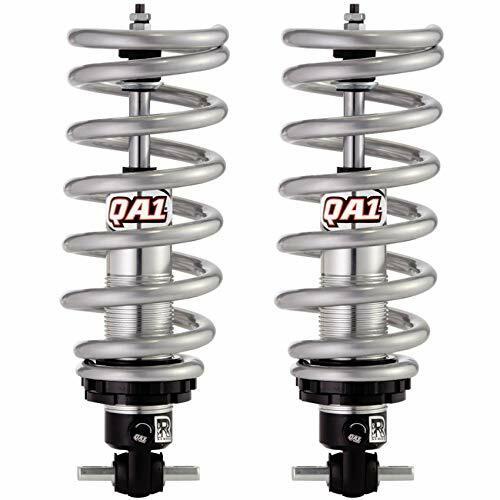 QA1 GS401-10350B Pro-Coil Front Shock Kit - GM SB Cars. Product Dimension (LxWxH): 21.3x8.5x9.9. 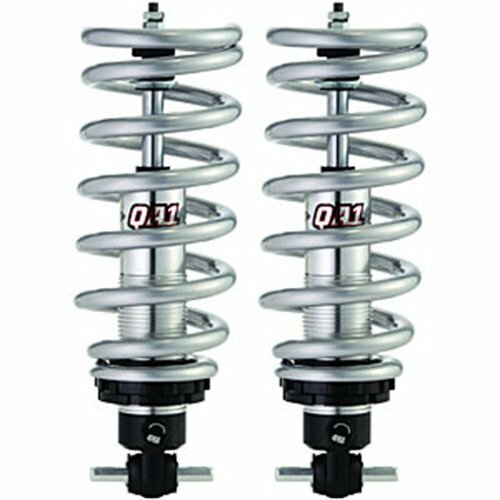 QA1 GS401-10350C Pro-Coil Front Shock Kit - GM SB Cars. Product Dimension (LxWxH): 8.3x21.1x10.1.